A naked man instigates a reign of terror throughout Great Britain. He also pushes a baby carriage over. 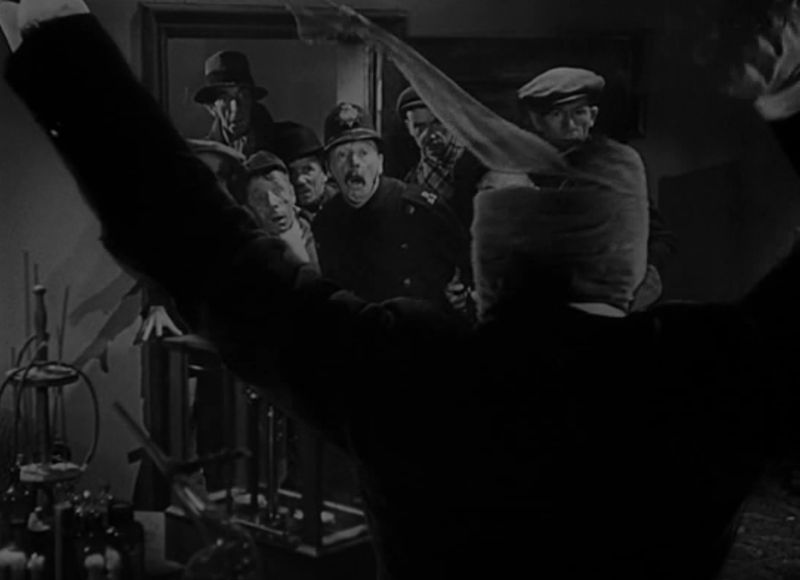 Basically, the invisible man murders a ton of people and we’re invited to enjoy the ride. 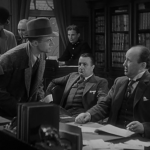 I don’t think James Whale invented camp, or, at least, I don’t have the time and energy to bother trying to prove it. But The Invisible Man is high camp, essentially one black joke after another with the voice of Claude Rains in every scene cackling and laughing wildly. You will believe an invisible man can chew the scenery. 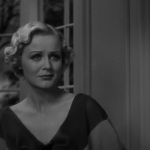 The story, in case you needed anything beyond the film’s title: Dr. Jack Griffin (Claude Rains) is poor, an issue that’s no-good for a research scientist, let alone one in love with Flora (Gloria Stuart), the daughter of a wealthy inventor. Griffin decides to aim for one of those out-of-the-ballpark scientific discoveries and stumbles upon the ability to turn himself invisible. There’s two downsides to the prospect: he can’t figure out how to rematerialize, and he used a rare solution that has only recently been shown to cause madness. So, you know, the perfect combination. 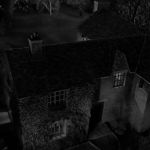 He disguises himself and hides out above the Lion’s Head Pub a few miles away from Flora and his laboratory. 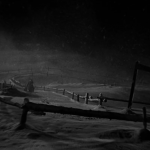 The film begins here on a snowy night, and James Whale introduces us to the titular invisible man’s odd visage in three shots. The first foregrounds the merry pub-goers, then a low shot, and then a close-up. A stranger intrudes into the cozy surroundings, instantly sending a chill (both literally and figuratively) through the pub. And finally a close-up allows us to drink in the details, like the false nose. If you’re not intrigued by now, I don’t know what else Whale could do for you. He takes the opportunity to run amok throughout the tiny village. 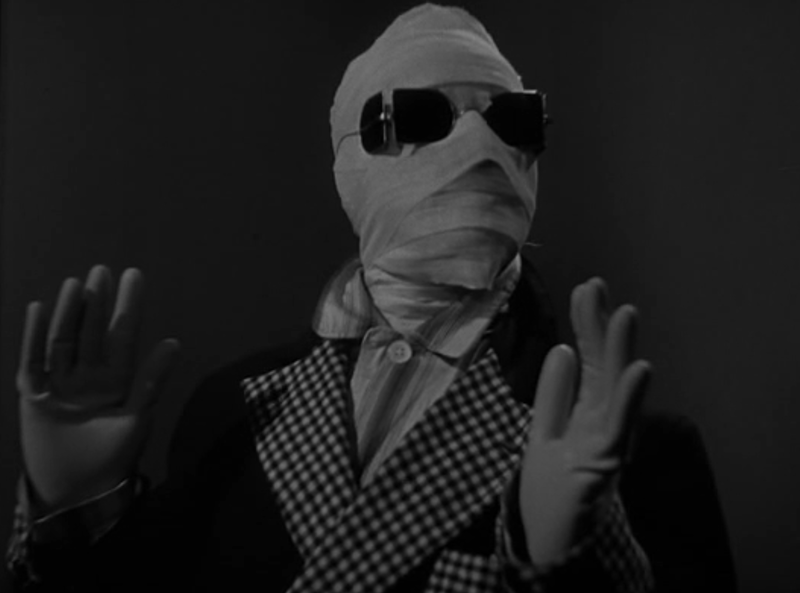 Even when the invisible man is, well, invisible, he doesn’t lack an ounce of personality. Check out how casually he lights a cigarette to the right. Or when he throws a bicycle at the crowd of disbelievers. 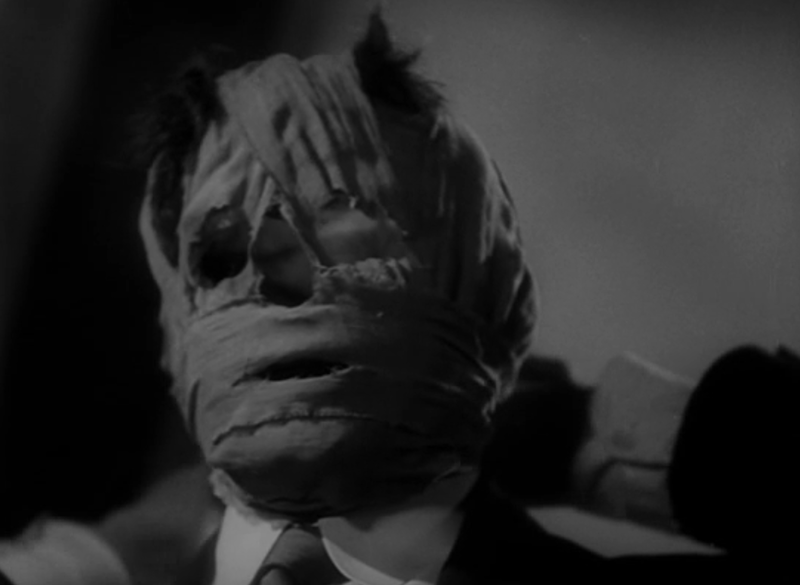 Or even when he strangles a man later in the film, he does so with a scarf, a luxurious touch of impunity. Looks like this fellow needs to get ahead! … I’m sorry. It’s not that Griffin had always been this power mad… or maybe that it’s just that he hadn’t had the means to achieve it before. Though we don’t get a lot about his personal life beyond the hints that he was secretive and touchy, we do know that he was in the process of building an invisibility potion. While you can read this as a poor man’s misguided attempt at social mobility in the Depression, like a death ray, you don’t create an invisibility potion for peaceful purposes. In the post-World War I atmosphere of the 30s, this points Griffin less towards the Horatio Alger school of aspiration and more toward the Adolf Hitler one. But most of this stays between the lines, and Griffin remains innately likeable from what we can see. (HA.) The madness of the invisibility potion accounts for a lot of his raving and evil deeds– so far as we can tell– while his only lifeline to sanity is his love for Flora. Flora doesn’t get much screentime, but the mention or presence of her is the only thing that snaps Griffin out of his homicidal glee. Kemp comes between this, too, as he professes his love for Flora early on in the picture. (I’m sure there’s an essay written somewhere solely about the giant vase of flowers imposing in the foreground during this entire scene.) Kemp is also approached by the mad and insane Griffin to become a partner in crime. 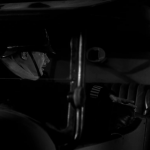 Kemp resists and calls the police, sealing his fate. The film is a visual feast even beyond the still-impressive and imaginative special effects work. Whale also utilizes high angles and low angles throughout, with Griffin situated upon high and looking down his nose at the audience while the crowds of assorted villagers stagger below the camera. 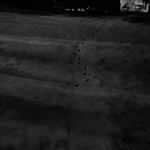 In fact, the only time we ‘see’ Griffin with the camera angle looking down at him is when he meets his final fate, his footprints appearing in the snow before the eager policemen. 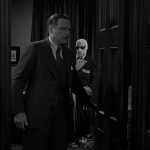 And part of the invisible man as a creature is embedded in that appeal. He can be anywhere, able to do anything, but remains stuck in our physical universe. The same man who callously pushed men over cliffs dies alone and naked in the snow after picking just the wrong place to nap. It’s obvious a lot of care and thought was put into both the idea of being invisible and the way that that functioned in the universe, creating a strict set of boundaries that the film uses to toy with the audiences’ expectations, further making the movie surprisingly modern-feeling. Talking about the atmosphere of The Invisible Man is meaningless without the cast of supporting townsfolk and assorted cranks who inevitably drive Griffin up the wall. 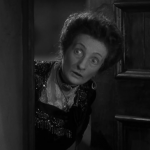 Besides Una, a host of drunkards and incompetents jostle about, terrified out of their wits. 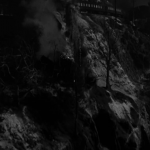 Even the rational scientists and the police are baffled, unable how to confront a man so diabolical as to destroy a passenger train on a whim but so merry as to steal a police officer’s pants and skip around singing in nothing but. The Invisible Man endures because its central figure possess such a vainglorious kind of madness and Claude Rains has such an unbelievable amount of charisma that it’s hard not to both vicariously enjoy his rampage as well as recoil in horror as he follows through on the logistical ends of his plans. 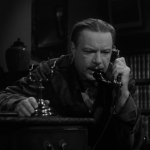 Of all of the Universal monster characters– or hell, maybe of all movie characters in the early 30s outside of King Kong– no one has a higher body count, with Griffin chalking up a body count into the triple digits after only a few days. And unlike many of those tragic heroes, Griffin loves every minute of it. The movie remains my favorite classic Universal horror flick because its chilling moments are just so precisely playful as well as macabre. Whale and Rains imbue such physicality and energy into the invisible man’s madness, making him a tragic figure of his own hubris while still a gleeful prankster and a purely evil mass murderer. It’s a movie that captures the imagination and then pushes it into weird, dark areas that few dare to tread with every ounce of style that a great director could craft. Random Dwight Frye cameo for the win. Though Universal originally wanted Karloff for the role, Whale selected Rains instead after hearing a screen test. 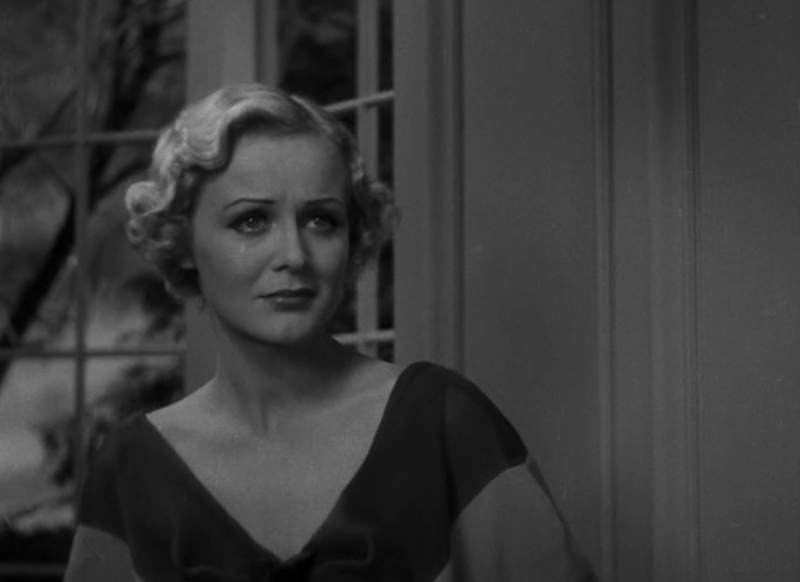 This is Claude Rains’ first role in a talkie. 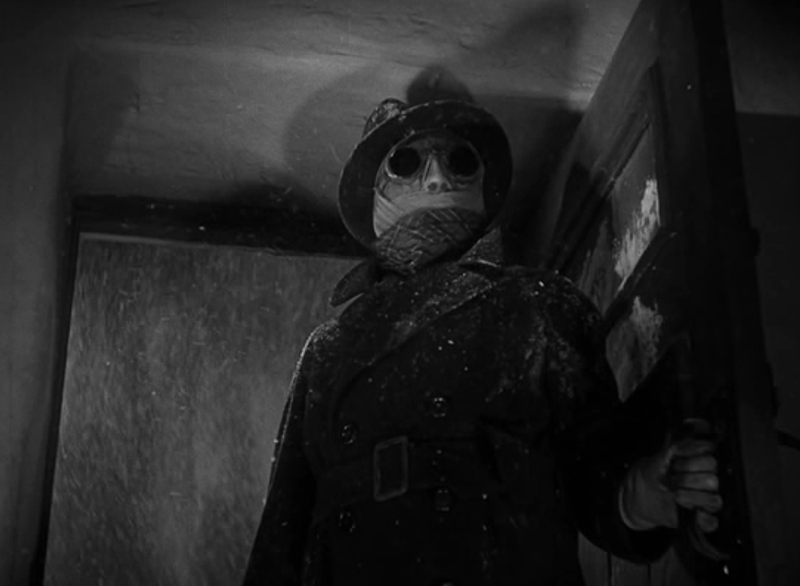 Part of what’s fascinating about The Invisible Man is that the lead character is probably the most monstrous in the Universal Horror canon. Dracula feeds to live. Frankenstein’s monster occasionally kills, but has a whole lot of excuses. Imhotep is willing to do terrible things for love, but an eternity as the living dead will do that. The Wolfman is driven by his compulsions. Gill-man just wants to be left alone… unless you’re a hot science babe. However, Jack Griffin is a complete and utter sociopath, despite the fact that he’s clearly the most human and grounded of the characters in the Universal canon. The very model of a modern manmade monster. Although the studio expected that all effects work would be worked like a marionette, on wires, Whale wanted something completely new and different. The cinematography was done by Arthur Edeson, but John P. Fulton was in charge of the complicated effects work, and he devised all of the techniques himself. 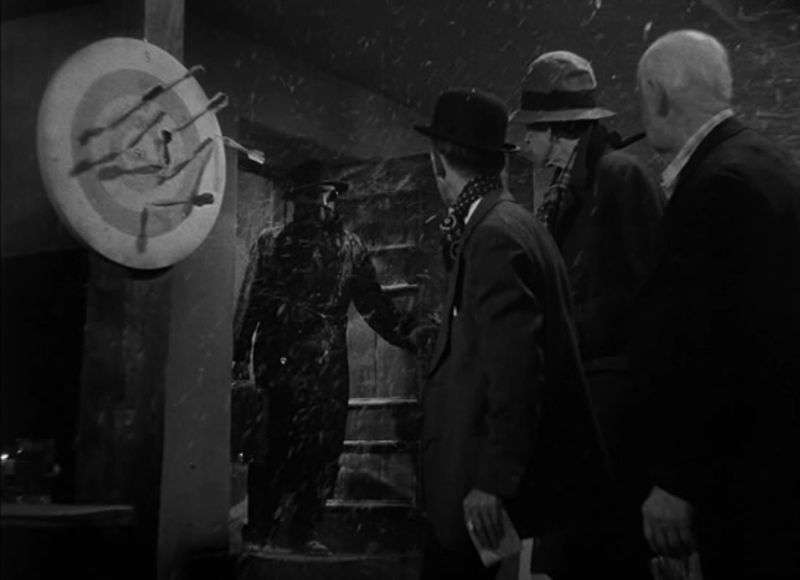 Any scenes with the Invisible Man himself used complicated printing. First, the scene would be shot with all the other actors. 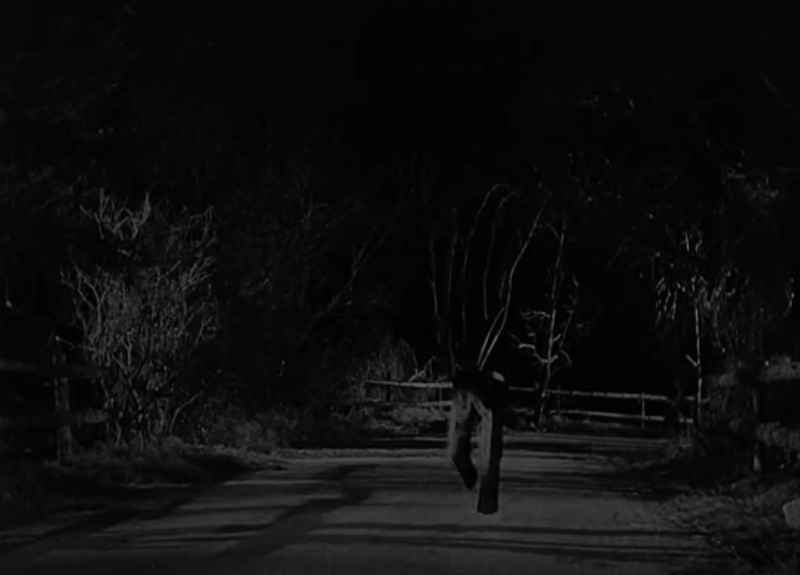 Then Rains was dressed from head to foot in black velvet tights, black gloves and a black helmet, and the Invisible Man’s clothes over the black, and shot against a black background. One matte would be cut for his figure, and another for the background. These four negatives, the background, the invisible man, and the two mattes would be printed together, with all of the imperfections fixed by hand. Technicians using tiny brushes and opaque dye worked on the footage while looking through microscopes. 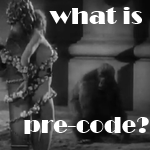 64,000 individual frames, or half the film’s run time had to be retouched one frame at a time. The heat while filming was stifling, and the Rains could only breathe through an air hose, and could only hear the sound of his own breathing. At least once, the air hose failed, and he passed out. Endless retakes were needed, with Fulton shouting through a megaphone to be heard by his leading actor. At least some of his scenes were enacted by a stunt double, with his voice dubbed over. Rains hated the restrictions. He told Whale, “’I want to do a little more. I thought I could at least try to express something with my eyes.‘ Whale replied, ‘But Claude, old fellow, what are you going to do it with? You haven’t any face?’” (Viera 52). I’d heard quite a bit about the sorry state of this title, which has had all kinds of problems ever since I started seeing it as a small child — problems way beyond the usual fuzzy picture and hissy sound. As the original negative is long gone and few film elements still exist, the prognosis wasn’t good. Universal has a fine-grain dupe of this title. 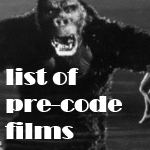 It has the usual digitally-repairable damage, but also serious issues all the way through, most notably scores of instances of missing frames that screen as black dropouts anywhere from 1 to 8 frames in length. A problem with splices on almost all the cuts caused frames just before and after cut points to be out of focus, as well. The only other useful film element was another copy in England, but it had its own kinds of damage, including bad deterioration stains in certain areas. Technicolor ended up borrowing frames from the English copy to patch the missing bits in their American fine grain (not on film, just digitally). The separated films had shrunken differently over time. They had to be aligned and tweaked to fit, and then timed and processed to create a visual match. The screening that followed looked far, far better than any of us hoped The Invisible Man could ever look. Because of the tools now available, these once-impossible problems just go away… the flaws that constantly popped up before, practically on every cut, disappear. One set of five missing frames happens in a wide scene of actor Henry Travers buying a newspaper on the street, among a group of people. The Brit copy was stain-damaged through this entire section, so an image swap was a no-go. But the camera is static in the affected patch, so TCS pieced together a full people-less background, and then cut and pasted just the human figures from the Brit copy. I imagine that making it all match and flow took some time, but that problem is now ‘invisible’ as well. Here’s reviews of the blu-ray from Blu-Ray.com, DVD Beaver, and doBlu, all including screenshots. On the DVD short documentary, Claude Rains’ daughter tells of a time when the two went to see this movie in the theater years after it was made. It was bitterly cold and his face was completely covered by a hat and scarf. When he spoke to ask for the tickets, the attendant immediately recognized his voice and wanted to let them in for free. Rains was quite upset at this and demanded that he pay full price. 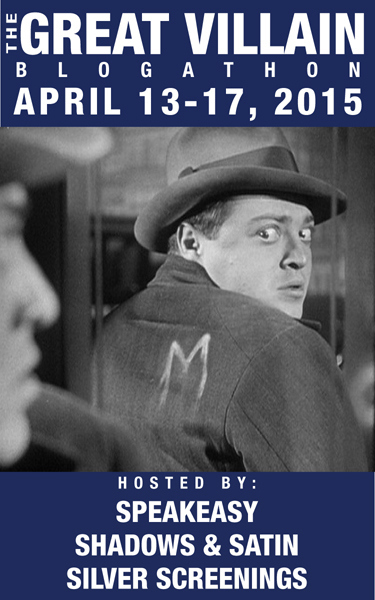 This post is part of the Great Villain Blogathon 2015, hosted by Speakeasy, Silver Screenings, and Shadow and Satin. Click on the banner to check out the other entries! This film is available on Amazon via DVD, Blu-Ray, and digital streaming. 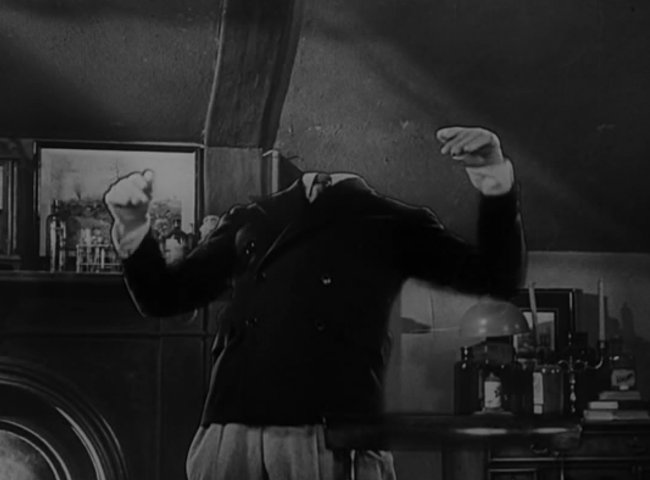 I don’t consider THE INVISIBLE MAN campy, but it is black comedy (as only Whale could do it). As you wrote, there are chilling moments and Griffin indeed becomes the best “monster” in the Universal canon. 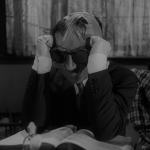 Of course, it helps when the lead role is played by Claude Rains! Rains kills it. 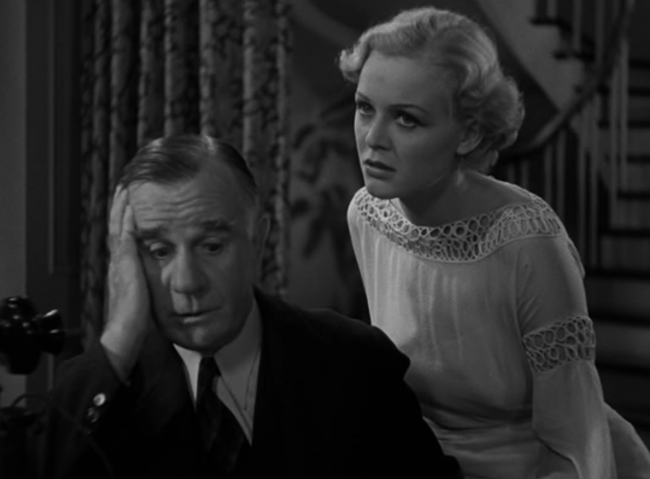 Wouldn’t have worked nearly as well with Karloff. This is one of the only Universal Monsters movies I haven’t seen yet. I can’t believe it. 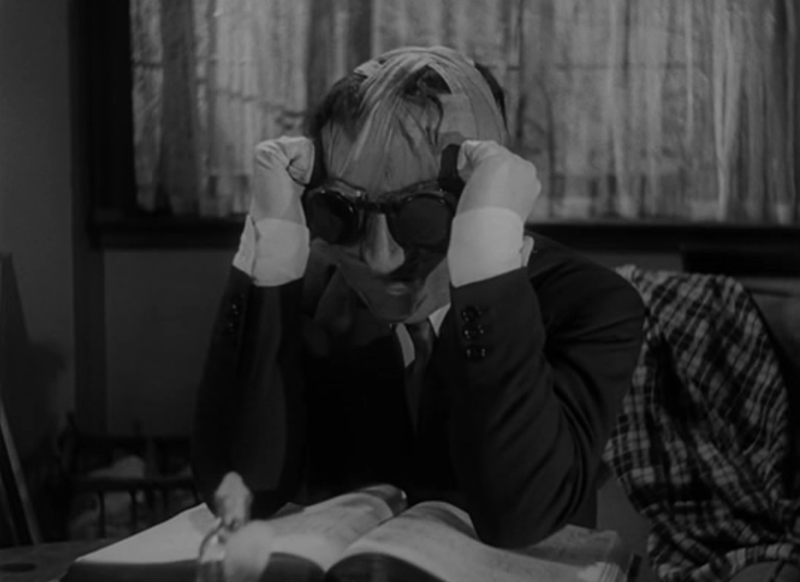 I freaking LOVE Claude Rains and I’ve always meant to watch it, but just never got ’round to doing so. Fabulous post! 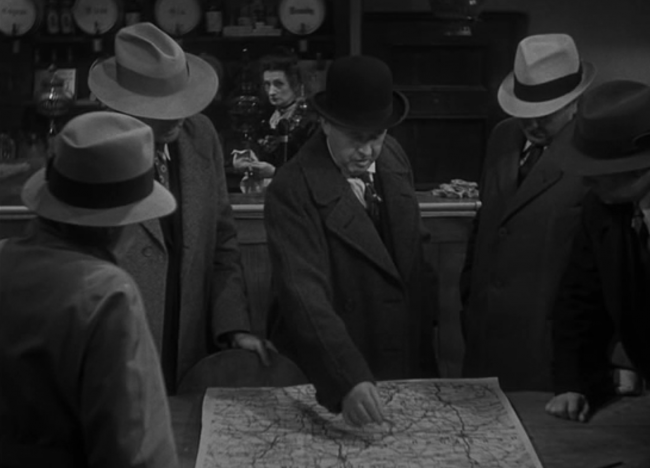 Thanks for including all the background info, including how the invisible man scenes were filmed. I have always wondered how they did that. I agree re: the movie feeling modern all these years later. I also agree about the impressive scenery-chewing! This was a terrific choice for the blogathon. Thanks for joining us! Your post was a delight, Danny. 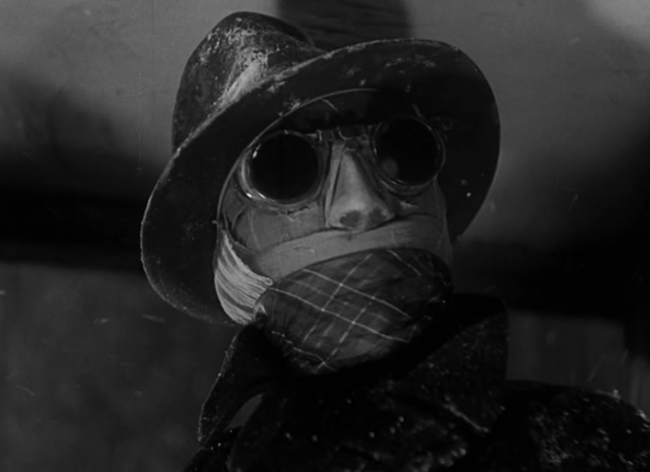 I have never seen The Invisible Man — never thought I’d want to — but I do now! 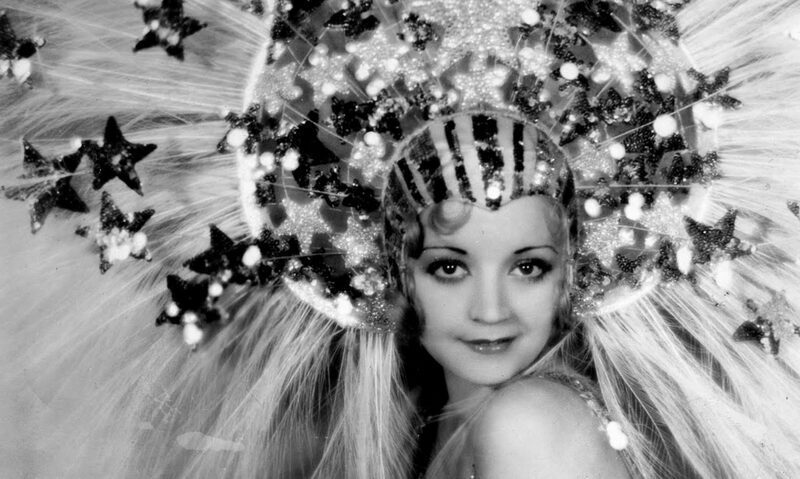 Thanks so much for contributing this fabulous piece to the blogathon! Shoulda seen it at TCMFF, it’s a blast. Hope you get around to it! I love love love this movie! But I confess I’d like to see the invisible man fighting with the invisible octopus (how cool is that?). 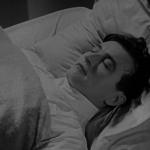 It’s great to have a young and charismatic Claude Rains as the lead, and when his face finally appears it gives me chills (it looks like he came from a German Expressionist film). Thanks Le! But keep in mind you wouldn’t see the invisible man fighting an invisible octopus. 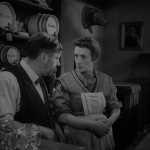 😉 And you’re right on the money with Claude Rains’ appearance at the end– the slow transition that takes us through his gradual materialization looks great and haunting. Thanks for coming by! A survey reported in an article in _Slate_ once asked college students to choose their super skill. Those who chose invisibility reported that they wouldn’t mind bending the law occasionally. On the other hand, those who chose flying reported that they wanted to help people, to do some great good deed. Great post! I need to re-watch this one as it’s been a while. But I do remember I was terrified of Rains regardless of whether he was on screen or not – that’s the mark of a true villain! 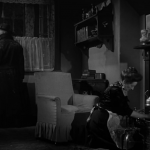 I’m not sure that I would consider The Invisible Man camp, but James Whale was certainly able to showcase his gift for black comedy in the film! 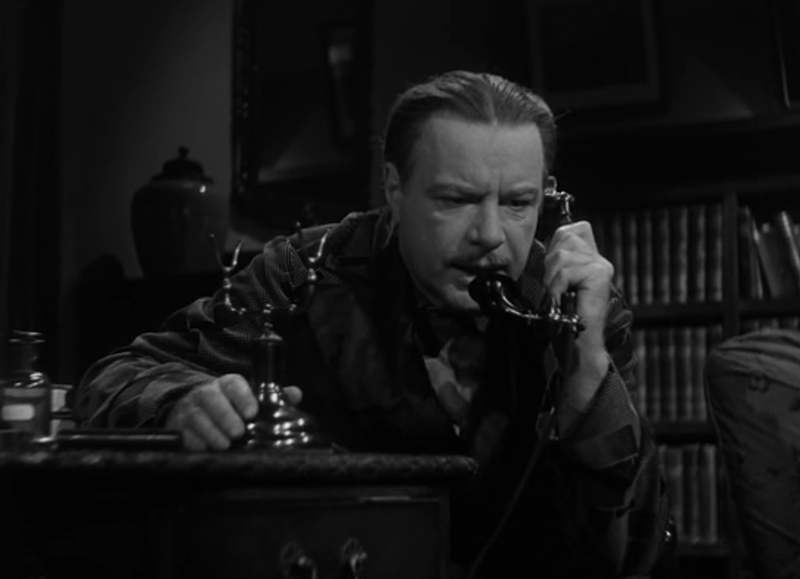 Mr. Whale truly had knack for combining the horror genre with humour (as The Old Dark House and Bride of Frankenstein also demonstrate). And Rains has to be one of the all time great horror villains. 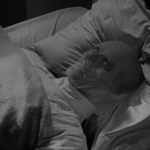 He is absolutely terrifying as Jack Griffin, the invisible man of the title! Great post, Danny. 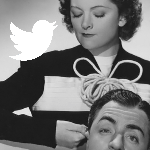 For many of the reasons you mention (but not all – of course – wink, wink) I always wanted to be invisible.